You’re getting ready to sell your house for sale in Matthews and staging is the next big step. There are so many choices and you wonder who you should appeal to the most. 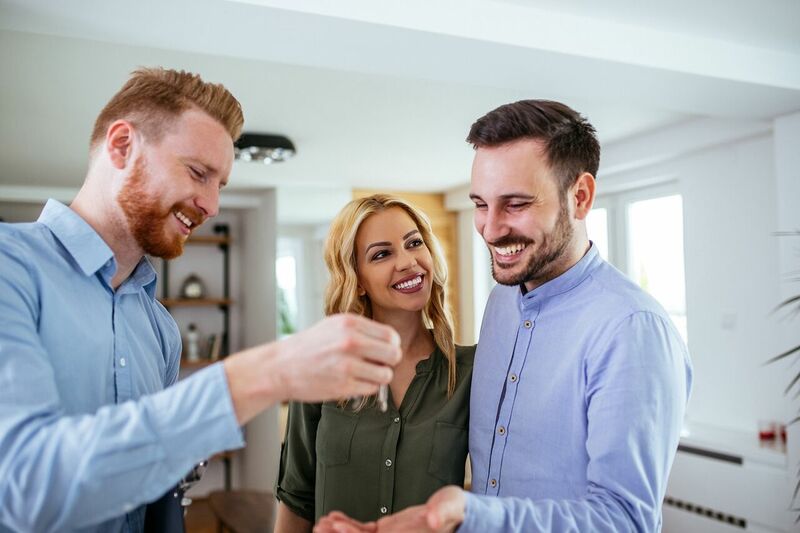 Read this article to learn how to pick the target buyer for your home staging project so that the money you put into staging results in the fastest and highest bid! A home stager must have a target buyer in the forefront of their mind so that their work is effective. Without a particular buyer in mind, you end up trying to appeal to “everyone,” which can result in a bland and boring property. Home staging is all about getting potential buyers excited about your Waxhaw home for sale! One of the basic exercises you can do to determine your target buyer is to consider your neighborhood and particular property traits. For instance, ask questions such as: Who lives in my neighborhood? Young couples? Young singles? Retired couples? Additionally, you should consider whether your NoDa house for sale is near conveniences such as public transit, parks and bike paths. Is your house more of an adult home with modern open staircases or is it family-friendly with amenities such as a possible playroom? Is your street busy or is it on a quiet cul-de-sac? All of these considerations will help you find your target buyer, their stage of life and demographics. Then, you stage toward these details. Finally, make sure to make an emotional connection through your staging of a home for sale in Southpark. House hunting is heavily influenced by emotions so think about special touches you can incorporate into your staging to make your house super cozy and appealing to your target buyer. Do you have more tips on how to pick the target buyer for a home staging project? We would love to hear your thoughts!